HandiFoam® Cylinder Foam low-pressure one-component polyurethane foam sealant (OCF) is formulated utilizing the HFO blowing agent. This is part of our ongoing commitment to developing foam chemistries with lower global warming impact and enhanced product performance. This innovative formula allows for a smooth bead application, with great cell structure and an improved yield. 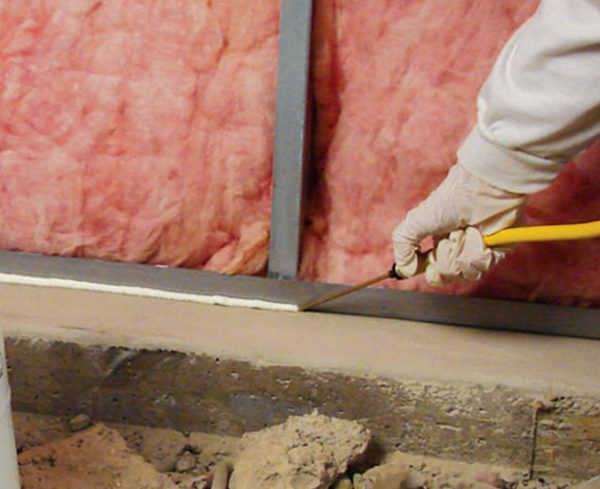 This product is designed to seal and fill small cracks, gaps, and voids for a rigid, closed cell barrier. An adapter for gun use (F61125) is available to switch from the wand dispensing tool to a Handi-Tool®; HT300, HT500, and HT700.